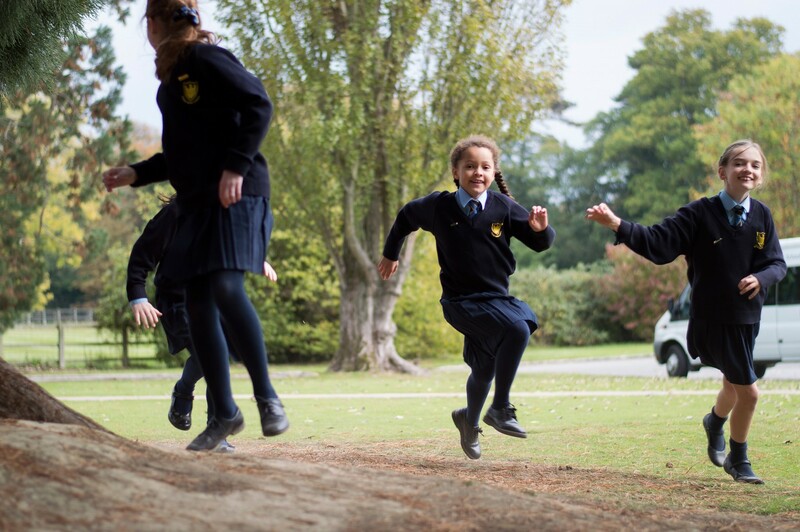 In addition to the School Curriculum, we offer an extensive, stimulating range of Clubs and activities for children throughout the school both during the day and after school. Sport is a valued part of the curriculum. Our children are able to join a variety of clubs which may include Gymnastics, Football, Rugby, Netball, Cross Country and Team Games. 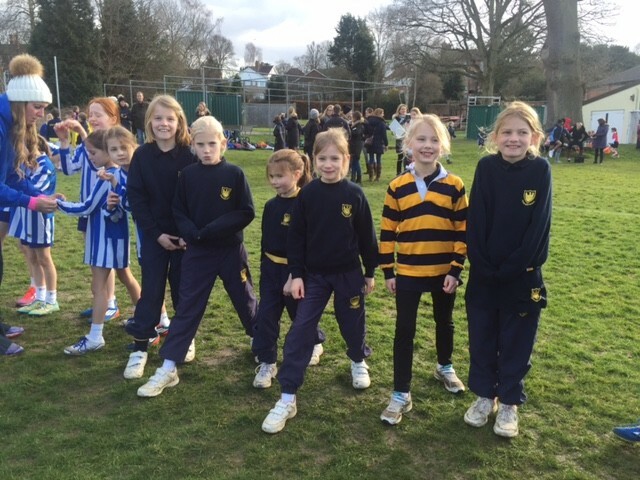 In the Summer months we may also offer Rounders, Cricket and Athletics. In addition to these clubs offered by our P.E. Department, lessons in Tennis, Karate and Cycling are also provided by specialist coaches. 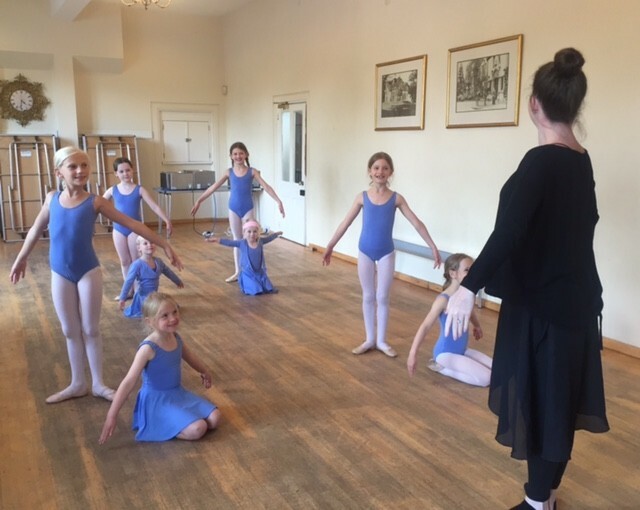 A range of dance classes are on offer for our children. Ballet, Tap and Street Jazz classes are available. 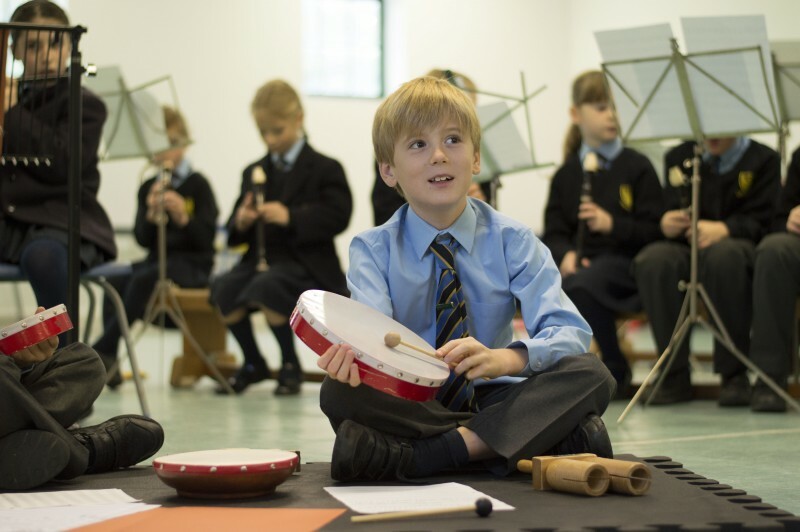 Those children interested in Music are given the opportunity to learn to play the piano, violin, recorder, guitar or drums. 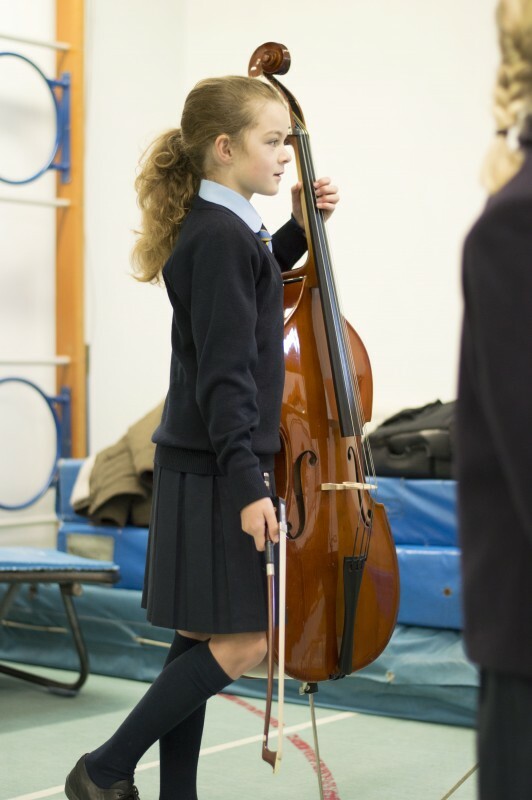 They are also welcome to join the School Orchestra. 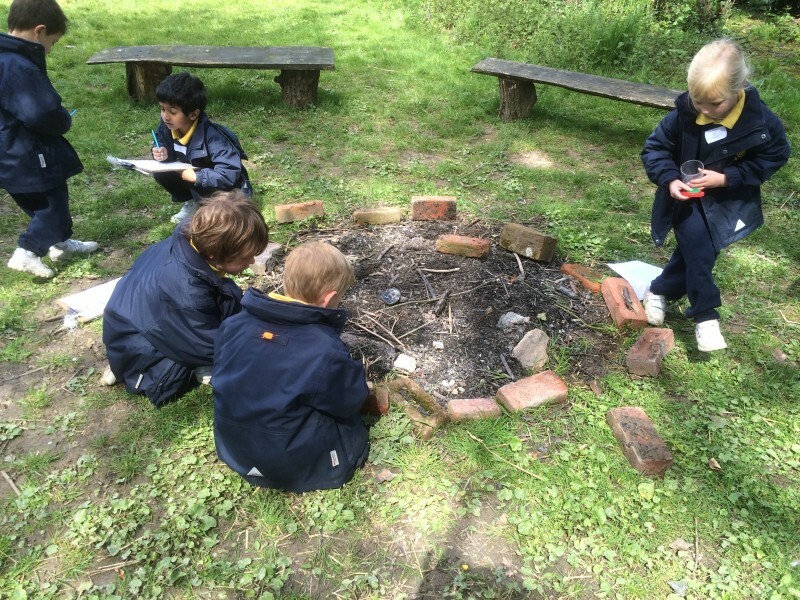 We offer a range of creative extra-curricular activities such as Gardening, Cookery and Art. Many children also attend the weekly clubs to play Chess and Board Games. 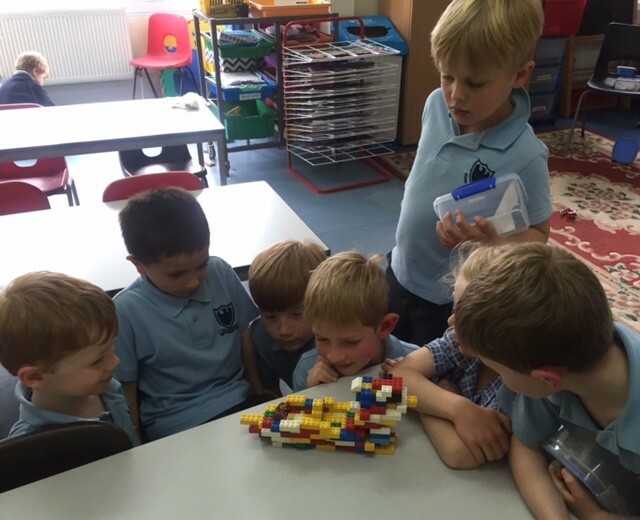 Our younger children enjoy Construction Club. Some of the clubs are fee paying and by signing up for these clubs, you are committed to paying the full terms fees and will be charged accordingly. Once the children have signed up for a club they are expected to commit to it for the term. They must also be available for the whole session each week except for those children in Years 5 and 6 who swim on Mondays and in this instance will be permitted a later start. If your child is fortunate enough to be selected to represent the school for a particular sporting event, that should take priority over clubs. If less than six children sign up for any club it may be cancelled before the start of next term. All children should be collected promptly at the end of their clubs and where this is not possible, the children may be booked into Phoenix Club. Why not come and join the fun at the Phoenix After-school Club, where we offer a wide range of activities, (from sculpture to cookery and everything else inbetween), to engage and motivate children from Kindergarten to Year 6. We are also happy to oversee and support children with their homework. Phoenix Club is available from 3.30pm to 6.00pm, from Monday to Friday on both an occasional and regular basis and is a fee-paying facility. Details of the fees can be found on our fees page. It is available on a non-fee paying basis only for siblings of those taking part in a Fosse Bank School sports fixture. For any further information, please contact us by email at phoenix@fossebankschool.co.uk Miss Nicky Dench and Mrs Pippa Richardson look forward to welcoming your children.